Lemons are thought to have originated at the base of the Himalayan Mountains, as a natural cross between the lime and the citron. Cultivation of this fruit spread throughout the Middle East, Europe, and Africa, and was introduced to the Americas in 1493. 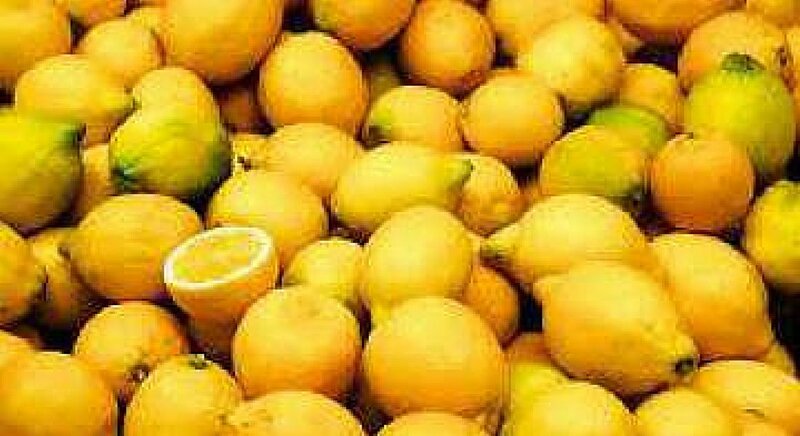 Lemons have been a major food crop in Florida since the 16th century. 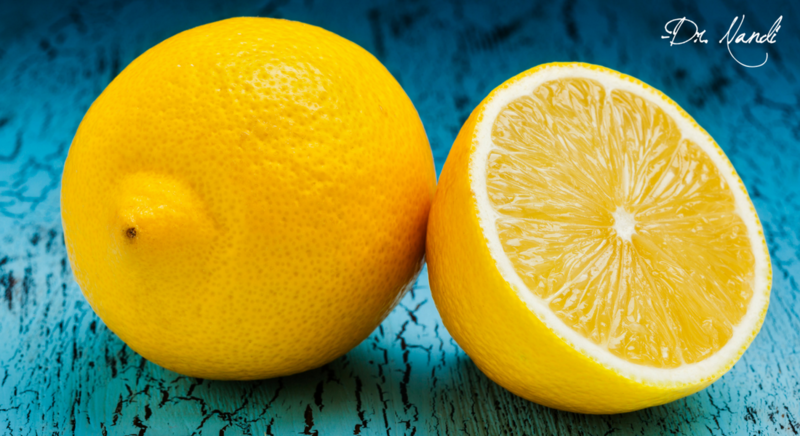 Lemons may lower the risk of ischemic strokes in women. Data from a recent study found that women who ate the most citrus fruit had a 19 percent lower risk of ischemic stroke than those who consumed the least citrus. 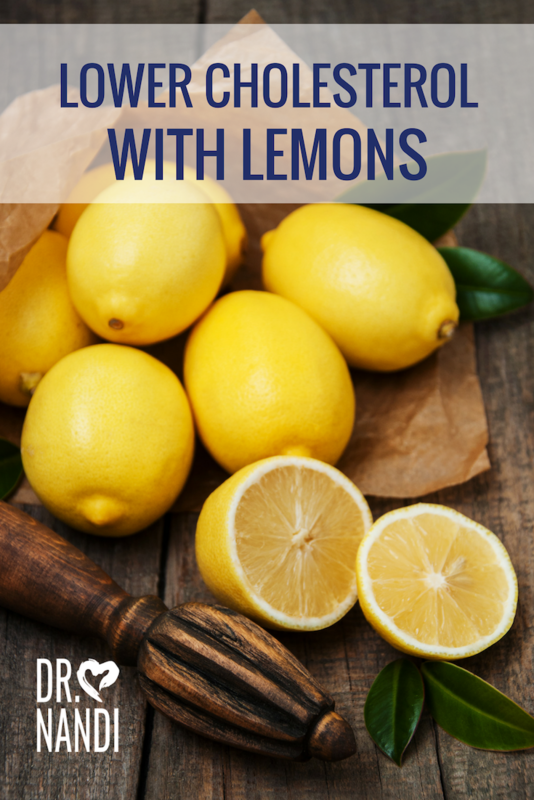 Lemons are an excellent source of flavonoids which help to protect against cancer and cardiovascular disease. In a recent animal study, rodents that were fed lemon phenols along with a high-fat diet for 12 weeks did not gain as much weight as those that did not receive the phenols. The lemon phenols are found in the peel. Studies are needed to determine if this would have the same effect on humans. Studies suggest lemon juice may be helpful for people suffering from heart problems because it contains potassium. Potassium is an essential component of cell and body fluids that helps control heart rate and blood pressure. Studies have shown the necessity of having enough potassium-rich foods in your diet. Research has shown that lemon balm has a calming effect and therefore may be able to help remove fatigue, exhaustion, dizziness, anxiety, nervousness, and tension. Researchers have found that inhaling lemon oil helps in increasing concentration and alertness. Researchers have found that the antioxidants found in lemon oil, like alpha-tocopherol, beta-carotene, lycopene, gamma-terpinene, are efficient in slowing down the oxidation of low-density lipoprotein (LDL) or “bad” cholesterol. Individuals with lower LDL have a lower risk of atherosclerosis. 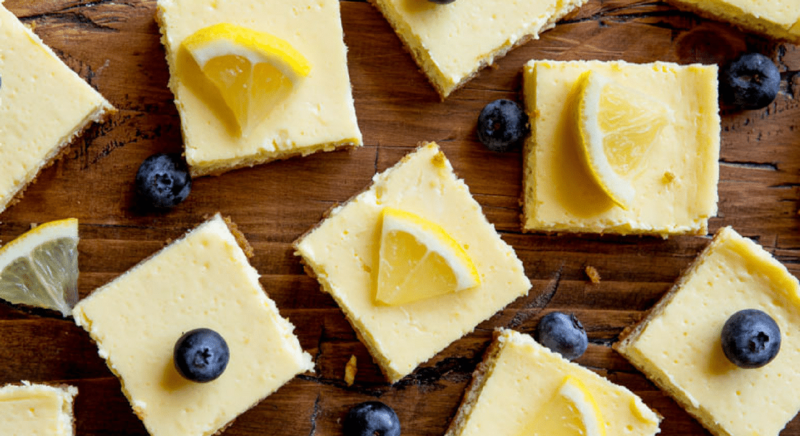 These Greek Yogurt Lemon Bars are the perfect snack for every #HealthHero. Eat them or save them for later, they will be delicious either way!